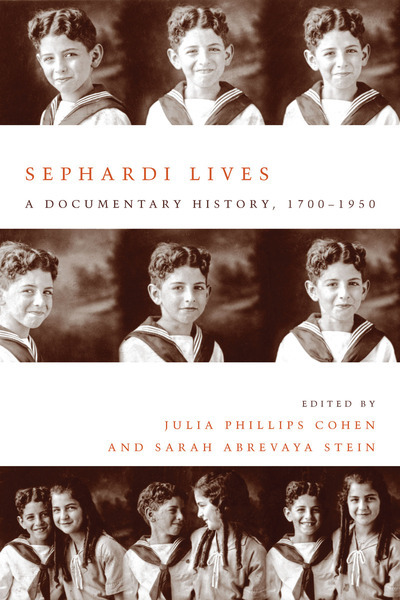 Sephardi Lives was published by Stanford University Press in 2014 and won the National Jewish Book Award. Two editors, seven years, fifteen languages, and hundreds of documents. 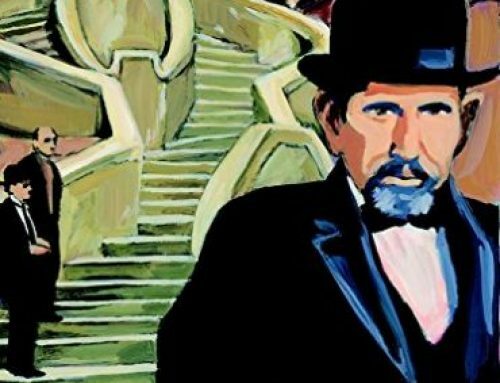 These are the elements of Sephardi Lives: A Documentary History. The impressive new volume out from Stanford University Press was co-edited by Prof. Julia Phillips Cohen of Vanderbilt University and Prof. Sarah Abrevaya Stein of UCLA. 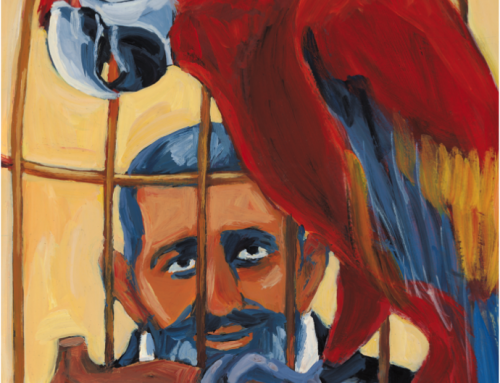 Sephardi Lives won the National Jewish Book Award last year for the Sephardic Culture category, and it shows every sign of becoming a landmark publication in the growing field of Sephardic Studies. Professors Cohen and Stein will both be in Seattle on Dec. 6th to present a special program at the 3rd annual International Ladino Day celebration at UW. 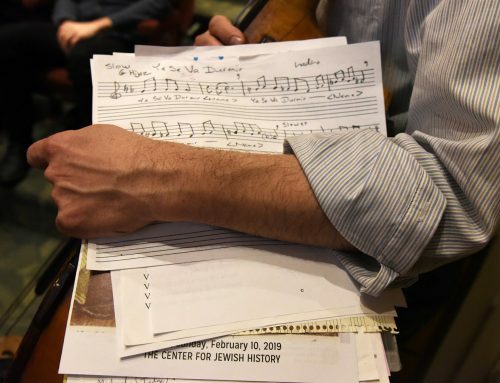 I caught up with them over phone and email recently to find out more about their process of building a new canon of Sephardic historical documents. Below is an edited and condensed version of our conversations. 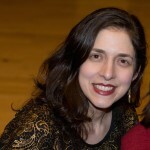 Hannah Pressman: What was it like collaborating on Sephardi Lives? 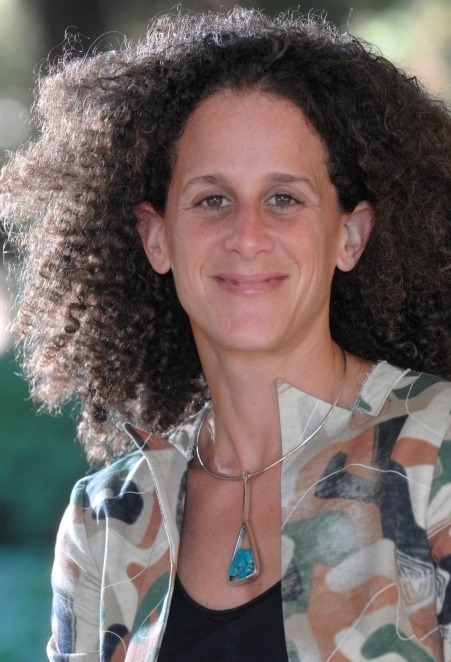 Prof. Julia Phillips Cohen of Vanderbilt University. HP: What kind of support did you receive for the project? HP: Congratulations on your National Jewish Book Award! What do you think this volume reveals about the state of Sephardic Studies today? 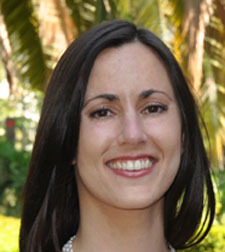 Prof. Sarah Abrevaya Stein of UCLA. 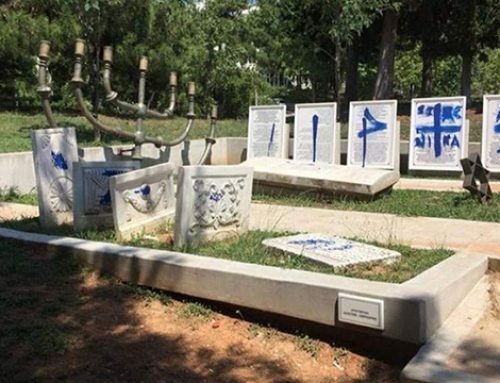 HP: Is Sephardi Lives representative of a local or global version of Sephardic history? HP: Do you have a favorite document in the collection? 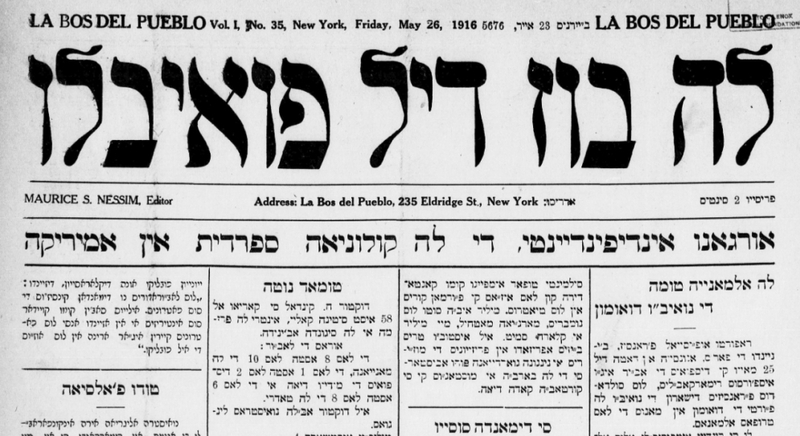 The May 16, 1916 edition of La Bos del Pueblo included a letter from a woman concerned about an Ashkenazi-Sephardi romance. The translated letter appears in Sephardi Lives, Item #119. 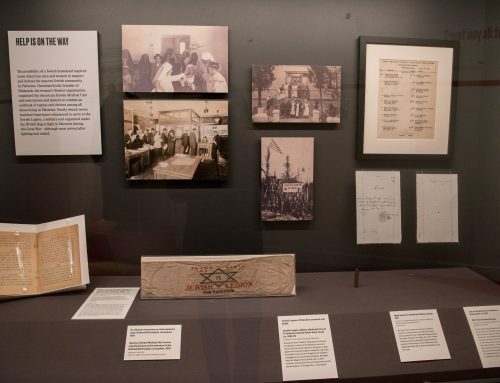 Image courtesy of the Jewish Historical Press, Tel Aviv University. HP: That leads me to my next question! 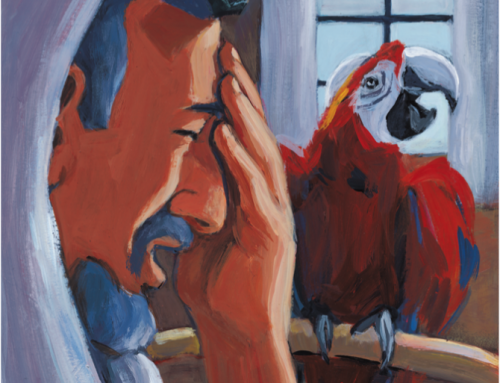 What audiences do you think will be interested in this book? What do you hope people will gain from it? HP: What aspect of Ladino Day in Seattle are you most eagerly anticipating?